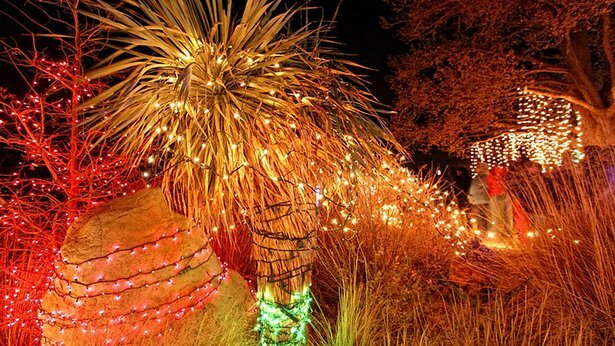 Amarillo Botanical Gardens' Christmas in the Gardens opens Friday. Looking to shake off that turkey coma or take a break from your holiday gatherings? Here's your roundup of Thanksgiving week and weekend fun, including some early Christmas events for the family. 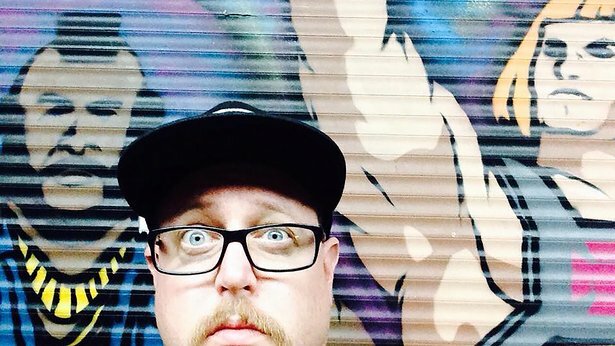 Comic JT Habersaat will perform Tuesday at No Dogs Allowed. Punk standup comic JT Habersaat returns Tuesday with his Altercation Punk Comedy tour for an 8 p.m. show at No Dogs Allowed, 700 S.W. 10th Ave. Cover is $3 each or $5 for couples. You'll want to check out my interview with the comic, where he offers such gems as this: "Comedy is very much the end result of what the f--- is going on around us, but for this multi-week run, my focus is on letting people escape for an hour. Escaping the nightmare reality we find ourselves in for an hour is a positive thing." 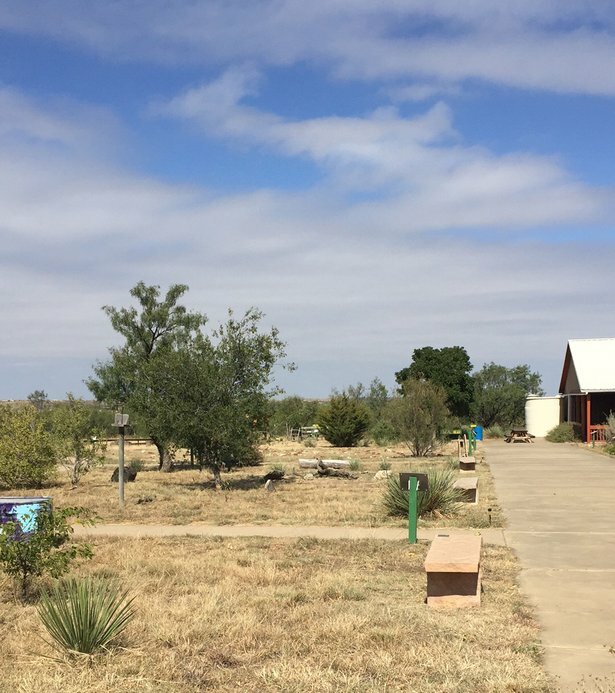 Hike through Wildcat Bluff Nature Center during a special activity Friday. Work off those extra holiday calories with this midday hike through Wildcat Bluff Nature Center, 2301 N. Soncy Road. The hike begins at 11 a.m. Friday at the center. Admission is $3 for adults and $2 for seniors and children. Call 806-352-6007. 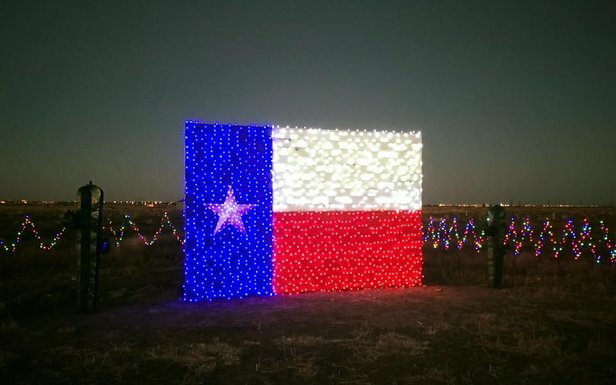 Be among the first to see the more than 200,000 lights at Amarillo Botanical Gardens at a preview night from 6 to 8 p.m. Friday at the gardens, 1400 Streit Drive. Only 1,000 tickets are available for the preview for $10 each, but the exhibition of holiday cheer will be on vew nightly from 6 to 8 p.m. Nov. 26 to Dec. 23. Call 806-352-6513. Have some Black Friday aggression to work off? 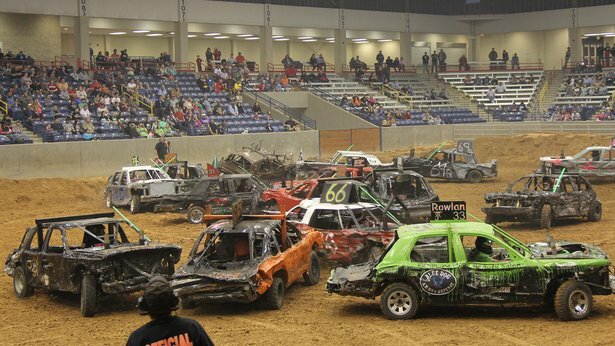 Check out the annual Turkey Bash Demolition Derby at 6 p.m. Friday in the Amarillo National Center on the Tri-State Fairgrounds, 3301 S.E. 10th Ave. All classifications of cars will smash and bash each other during the event. It's held on the "largest dirt indoor demolition derby-friendly track, (not a) covered basketball arena," promoter Joe Hibbert of Outlaw Promotions said. "Nice seating with no bad seats." Tickets are $17 for ages 12 and older, $11 for ages 4 to 11, and free for children 3 and younger. Call 806-378-3096. The new Nights of Lights at Enchanted Acres opens Sunday. Drive through more than 300,000 Christmas lights on a half-mile path at the new Nights of Lights at Enchanted Acres horse farm, 6505 S. Osage St. 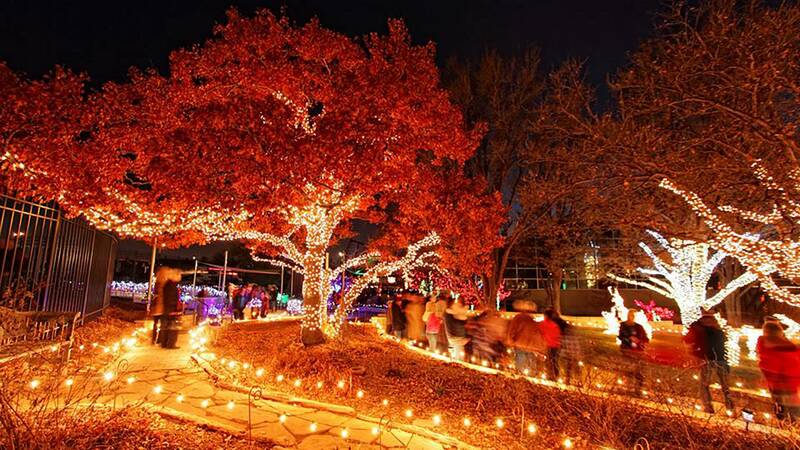 The Nights of Lights season opens Sunday and runs nightly (except Christmas Day) through Dec. 31. Hours are 6 to 9 p.m. Sundays through Thursdays and 6 to 11 p.m. Fridays and Saturdays. Admission is $10 per car or $20 per passenger van or limo with more than 10 passengers.